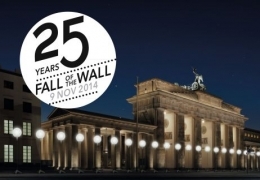 November 9, 2014 marked the 25th anniversary of the Fall of the Wall. On this day all eyes looked at Berlin once again. To commemorate this historic event, SPY shares reflections and commentary from around the country and Berlin itself. 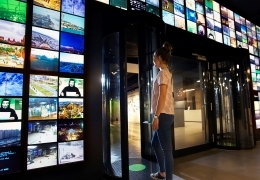 The German Spy Museum Berlin at Leipziger Platz takes a journey into the shadowy realm of espionage and intelligence from the Cold War to the present.